Think about your favorite pair of shoes. You know the ones, the ones that you’ve had for a while. Maybe you save them for a special occasion, because they make you feel invincible. Maybe it’s because they fit exactly how you want a shoe to fit, and it is impossible to find something that feels that good again. 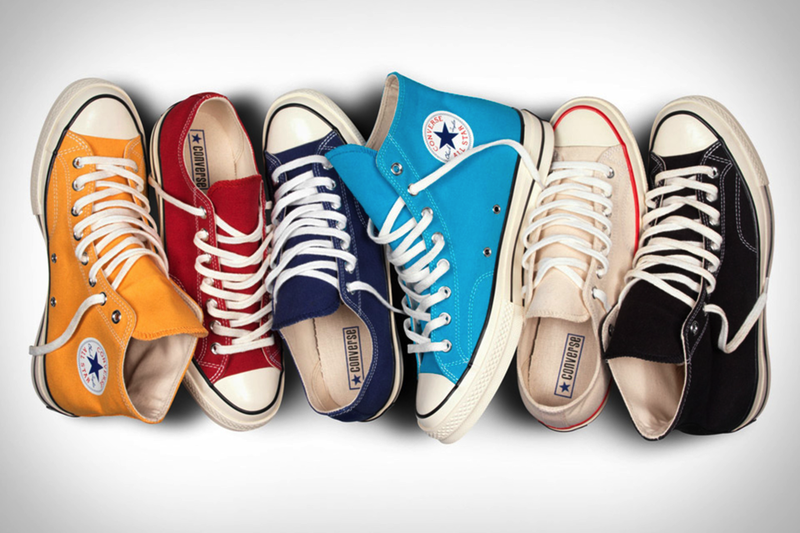 My favorite shoes in high school were a pair of yellow converse. Sure I have had other converse in my life, but something about these yellow ones made me feel like I could tackle anything that the high school drama might throw at me. Like most shoes you buy, they had that shoe store smell. The ends were white and the yellow was bright and sunny. This didn’t last long for my faithful yellow converse, and never lasts for other shoes either. The laces start to fray, the memory foam wears down, maybe eventually the sole starts to rip from the upper, but there is something about those shoes that you want to wear them regardless. You love the shoes, and no matter how dirty they get you are going to wear those shoes. Now relate this to yourself. You at one time were new, shiny, and full of potential just like your favorite pair of shoes. As you get older and you start to go through messes, you may find yourself believing you are dirty. You may feel as if you are not worthy of being cared for because of the dirt that you have been treading through. You are sure that maybe you should just be thrown out, because after all, who wants a dirty human? The problem is that we often look down and see all our own dirt and forget that friends, family, and strangers are all walking through dirt too. We love them regardless, just like I loved my yellow converse. I wore them proudly with their frays, tears, and stains. I saw them all as something that told a story. Our dirt and our scars tell stories. We love our best friend’s scars, their dirt, their baggage. Why is it that we do not give ourselves that same treatment? Today when you think of your dirt, treat yourself with self-compassion. Care for yourself regardless of the dirt, and realize that it just makes you part of a really big club, the human race.